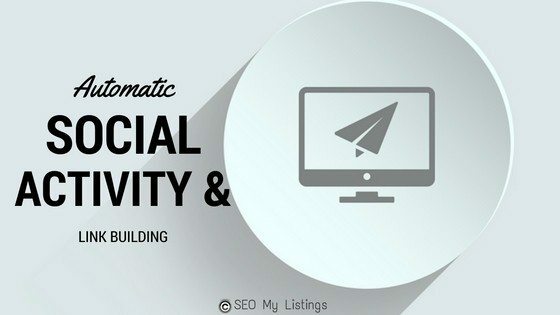 Automatic Social Activity and Link Building - SEO My Listings! I confirm that I am submitting content that is PG in nature and is in English, I understand that abuse will lead to my account being restricted. What if you could automate building links to your website or store? Not blog comments or trackback spam, but actual social links that show activity around your store or website as well as help build and establish authority to it. 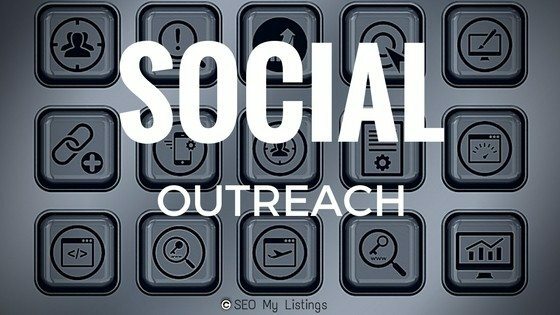 Social outreach is part of the solution to gain traction in building your brand online, it also a key ingredient in the measure of the activity around your website or store when it comes to certain ranking algorithms. 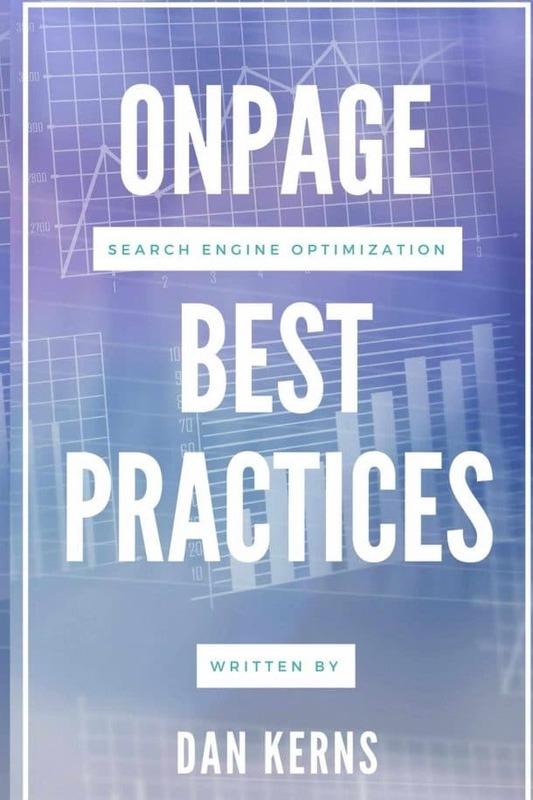 How often a website or store is being talked about on social media (social mentions) impacts its’ ability to rank higher on Google and other search engines. SEO and Social Media Outreach also known as Social Media Marketing (SMM) can and do work best together. You can utilize your social media outreach to help build links to your website or store, while maximizing the use or proper hashtags in hopes of getting your message seen by your targeted audience. By using proper hashtags you not only naturally expand your audience, but your message has a longer “life cycle”. 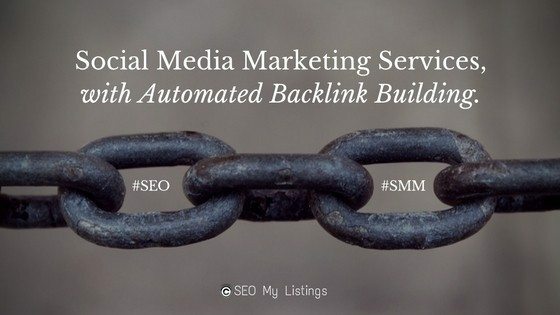 SEO and SMM are a pain in themselves, not to mention trying to master both. As an unlimited member, you can have access to our system to help build your brand on social media as well as build backlinks at the same time. This service is meant to be a supplement to your existing social strategy. It is not meant to replace your actual social media pages and customer interaction. If you are looking for full page management services or an individualized plan to grow your social media presence, please contact us. Unlimited Members Get This and Many Of Our Other SEO Services FREE With Their Membership.